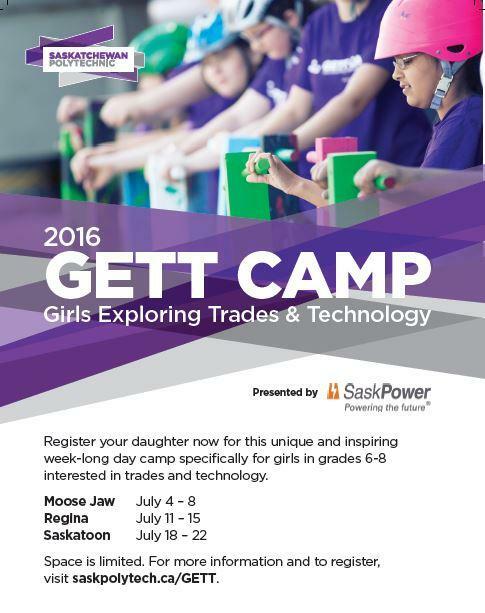 Saskatchewan Polytechnic Moose Jaw Campus is once again providing an opportunity for girls to explore trades and technology. Please follow this link for more information. On Saturday February 6th, the Wakamow Aboriginal Community Association of Moose Jaw will be hosting their second annual feast and round dance at Prince Arthur school. 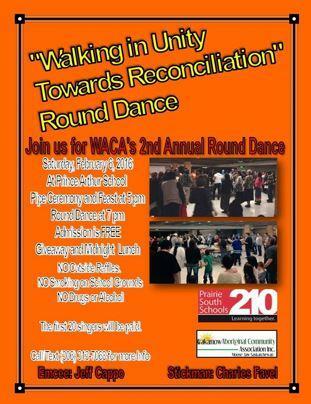 The feast begins at 5pm and the round dance begins at 7pm. Admission is free. This event is co-sponsored by the Prairie South School Division.